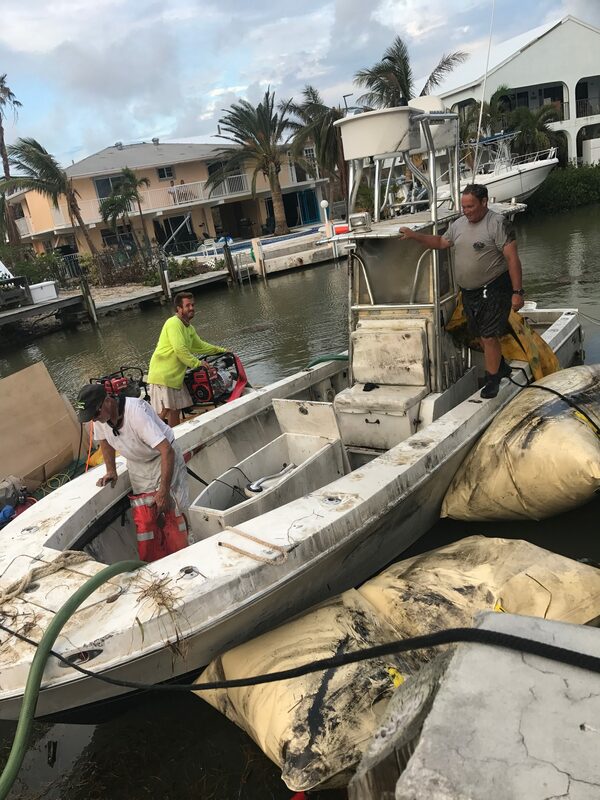 Assures the insurance company and financial institution that the vessel meets U.S. Coast Guard, National Fire Protection Association & American Boat and Yacht Council safety standards and that it is insured for enough value to replace it if damaged or lost. 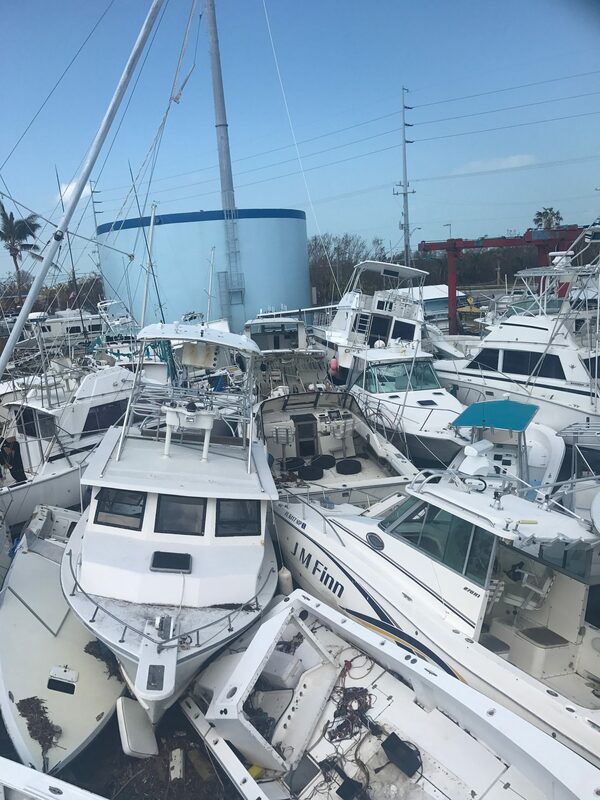 This covers structural integrity, electrical systems, the propulsion system, the fuel system, other machinery, navigation equipment, miscellaneous on-board systems, cosmetic appearance, electronics, and overall maintenance. This is the most comprehensive approach. 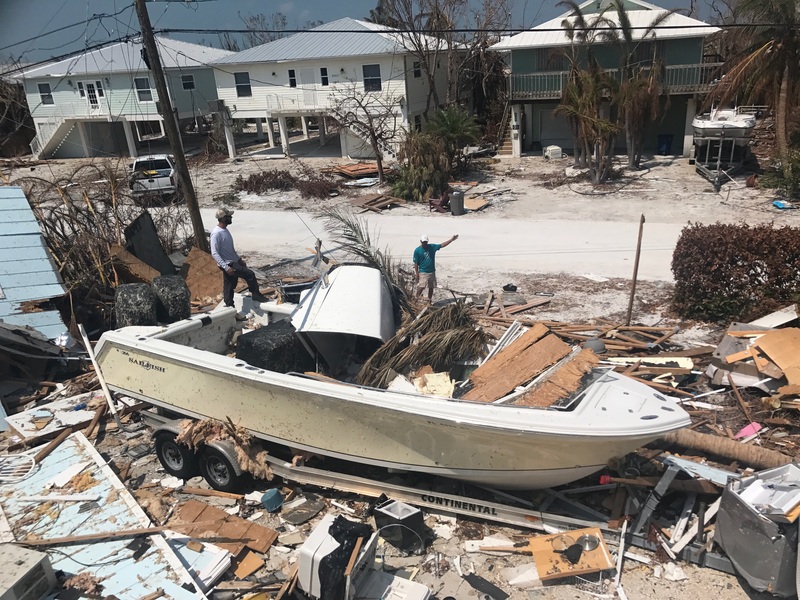 A surveyor can be retained by an insurance company to determine the cause of a loss and determine the extent of loss related damage and may be asked to recommend repairs, review estimates, and determine the pre-loss value of a vessel. 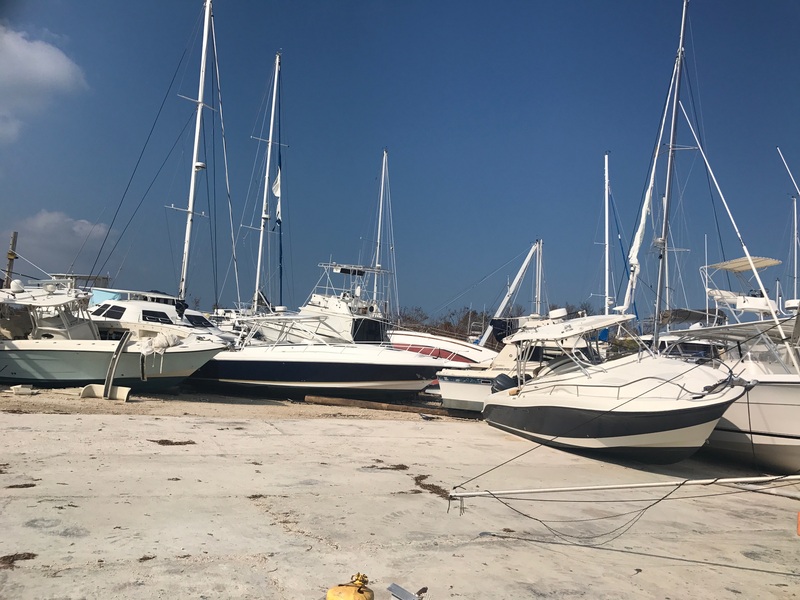 Due South Marine will provide comprehensive and impartial Marine surveys regarding the integrity, condition, and value of the boat being surveyed and support our clients in using that information. 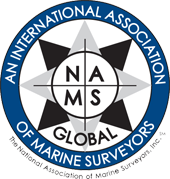 We are your choice for a Marine Surveyor Houston! 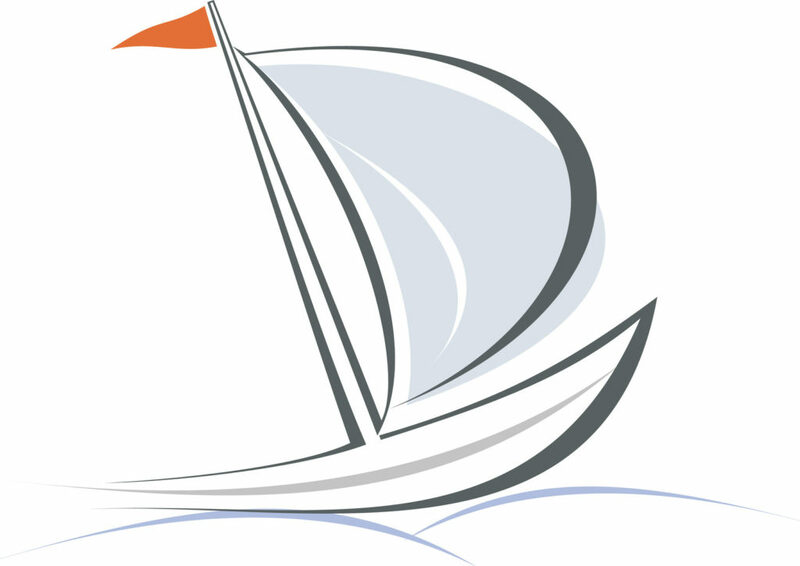 Due South Marine appreciates the opportunity to work with each and every customer. 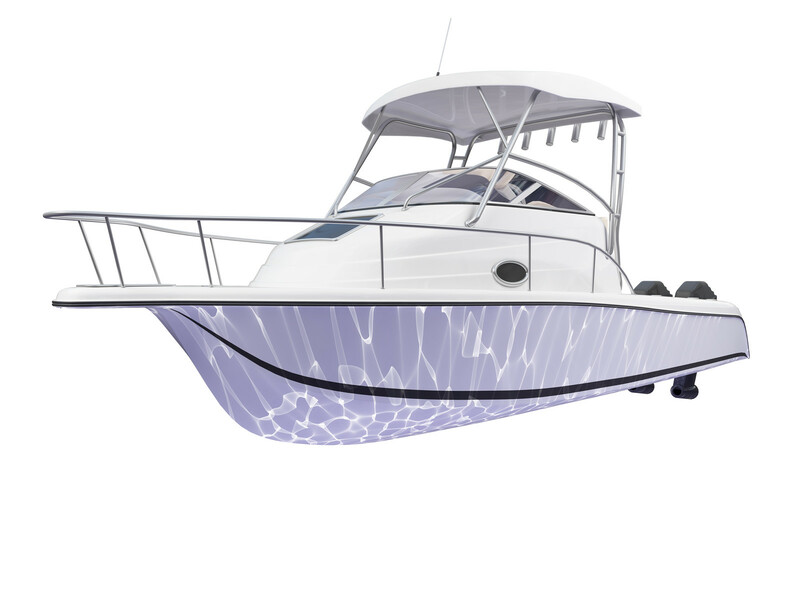 We truly hope we've helped you throughout your boat surveying process. Feel free to visit the link and review our work. Thank you!